News & information you can use to help unleash the full potential of your brand. Is your organization doing everything it can to unleash the full business-building potential of its brand? There’s a simple way to find out – just use the attached one-minute Brand Assessment Tool. This simple, self-administered, and totally private way for you to assess your brand could reveal several opportunities to achieve greater business success. Consider also having members of your team anonymously take the survey to identify gaps and alignment across your organization and turn your brand into a more powerful business-builder. In a highly competitive and saturated market, financial institutions often look for ways to distinguish themselves from the competition. When TruMark Financial Credit Union, one of the strongest, most progressive credit unions in Southeastern Pennsylvania set out to create a branding initiative, its mission was to do just that – distinguish itself from the competition. 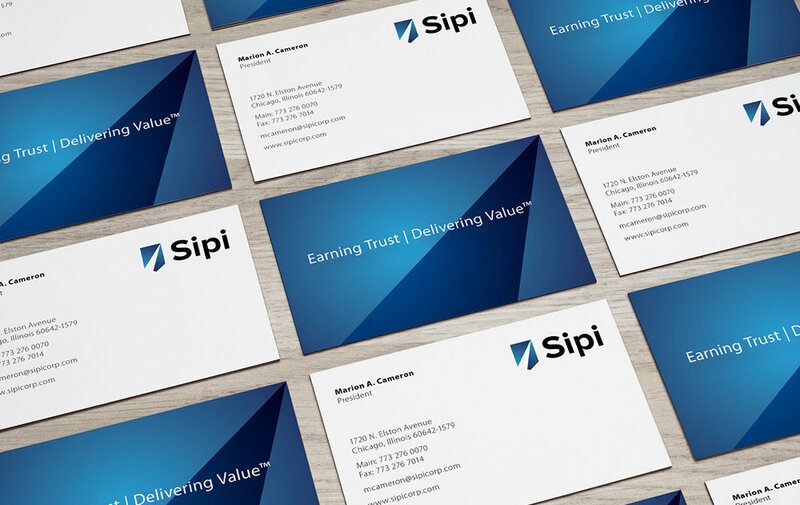 Sipi Metals Corp., a 100+ year-old metal refining and recovery business, retained Van Deusen & Levitt Associates (VDLA), a leading corporate branding firm, to create a new positioning, brand architecture, logo, and visual identity system to extend its brand into new markets. Bethpage Federal Credit Union recently retained brand strategy and design firm Van Deusen & Levitt Associates, Inc. (VDLA) to evaluate how the Bethpage brand could strengthen the entire organization. The result was a roadmap for all future marketing, advertising, and promotions that reflected new insights about their members and employees and defined a powerful emotional connection to the credit union. As described by Glenn Van Deusen in Credit Union Magazine, brands become great by making an emotional connection with their customers. If credit unions want to excel, they need to think outside their own industry and adopt best practices from the world’s best brands. To help credit unions find, quantify, and leverage a unique emotional connection, VDLA created the Emotional Brand Advantage (EBA®) Analysis. Before you embark on a rebranding program, make sure you've ready. VDLA outlines how an organization should prepare itself for this intensive and exhilarating process.